Fully mature color. The nose initially disappoints majoring on sous-bois and earthy elements – slowly it builds meat then chocolate aspects before finally surrendering up spicy red fruit. 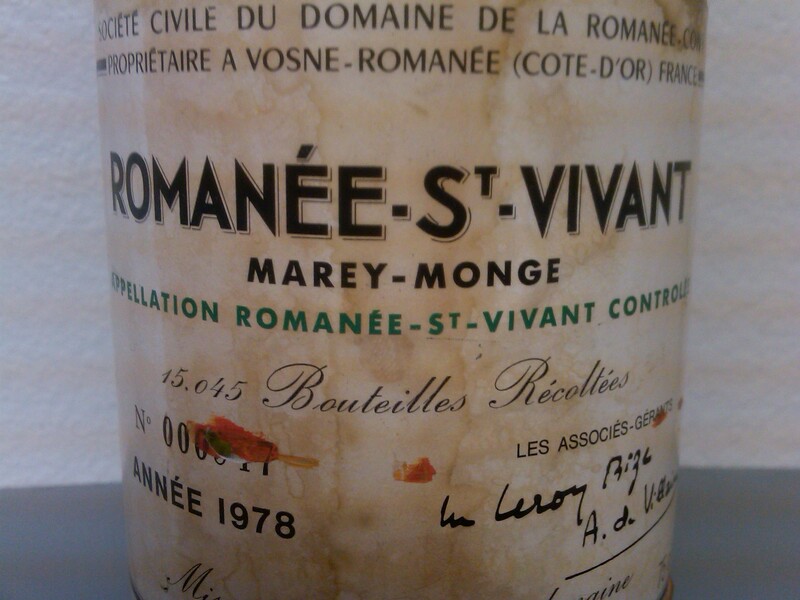 On the palate the acidity and tannin dominate what fruit there is. There is one saving grace: the finish has nice length, built around an interesting raisin – prune note. A little hot at the end. The ’71 and ’79 have more of a future. Interesting for sure but time to drink up.